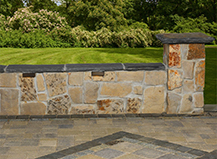 Available in Capri and natural stone, our freestanding stone walls allow you to add dimension to your landscape and divide it into a variety of zones. 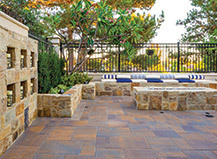 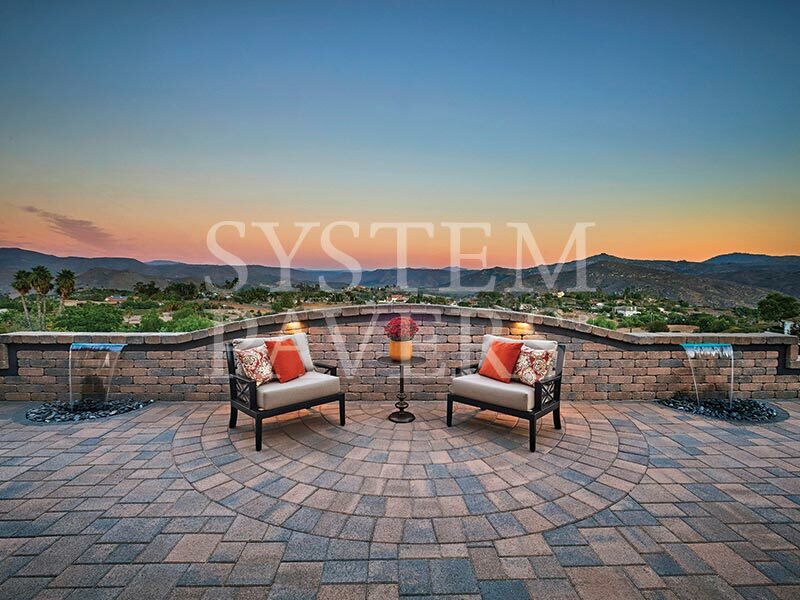 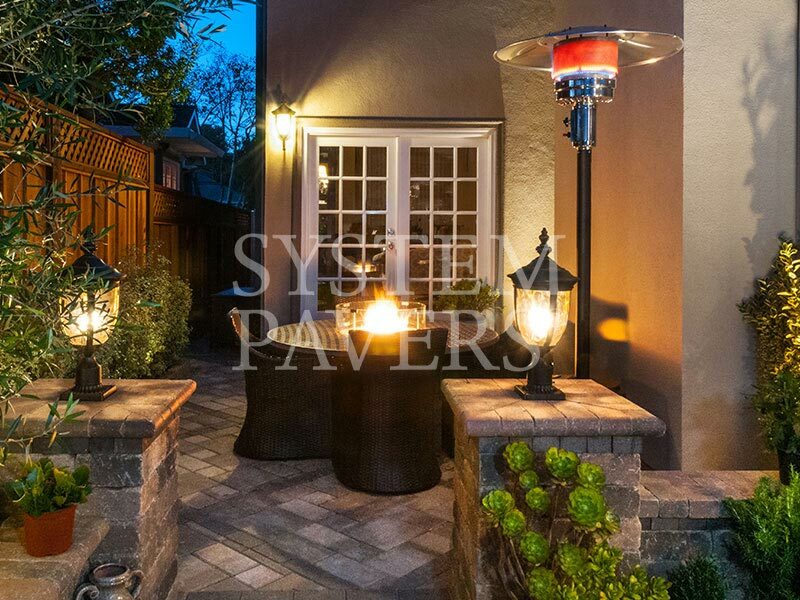 Creating zones helps to maximize space and create flow in an outdoor design. 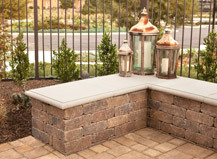 Sitting walls can be built to create new conversational spaces, add additional seating throughout your patio, or provide a place to sit and take a break while gardening. 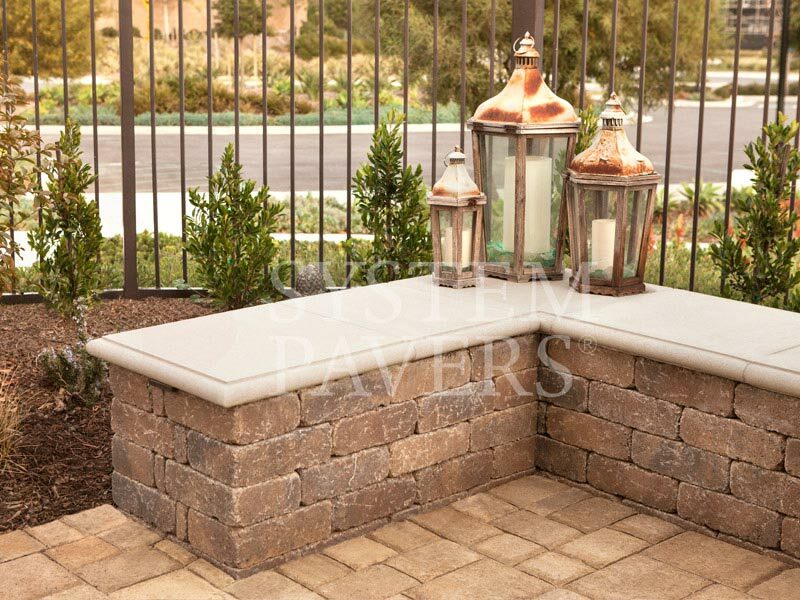 Sitting walls are also stylistic elements that add dreamy, old-world charm to your yard and can be natural stone or Capri. 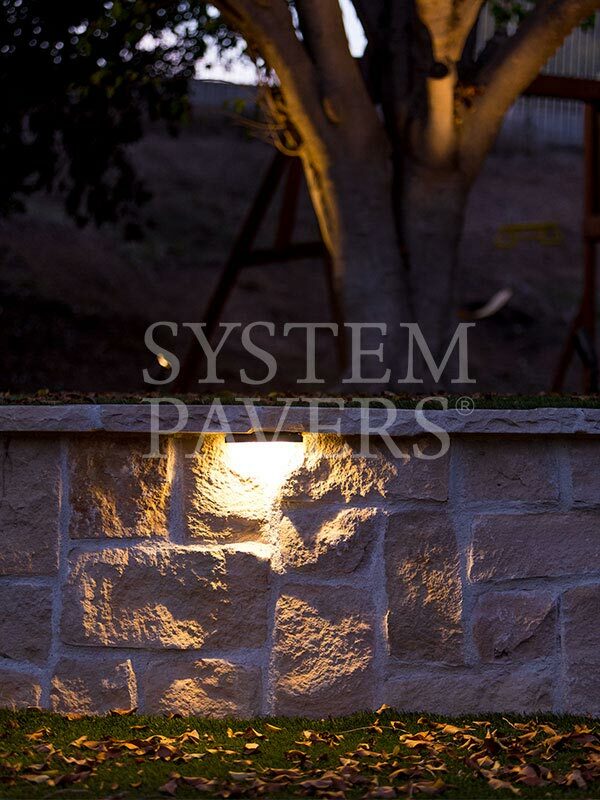 Residential retaining walls are more permanent structures that are needed for a structural purpose. 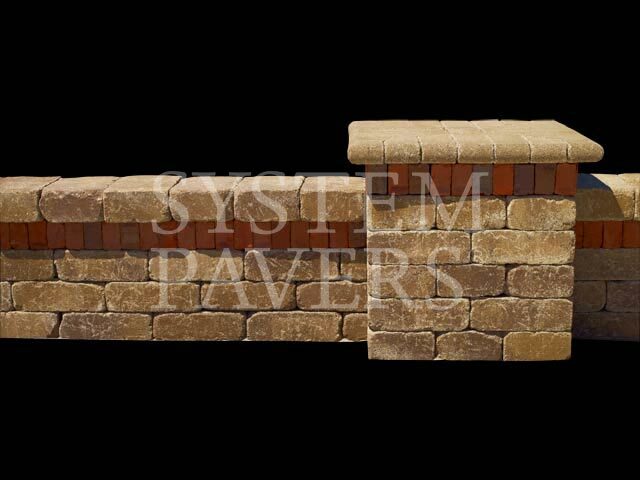 They provide support for vertical grade changes and prevent soil erosion and downslope movement. 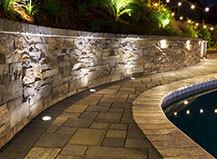 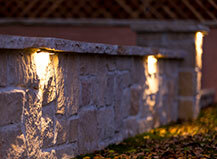 We offer both natural stone and Capri retaining walls. 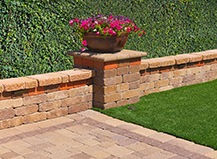 Home retaining walls are as practical as they are beautiful, providing a wide range of different functions such as protecting the house from the surrounding hillside, defining garden spaces, and helping to add to the square footage of an outdoor space. 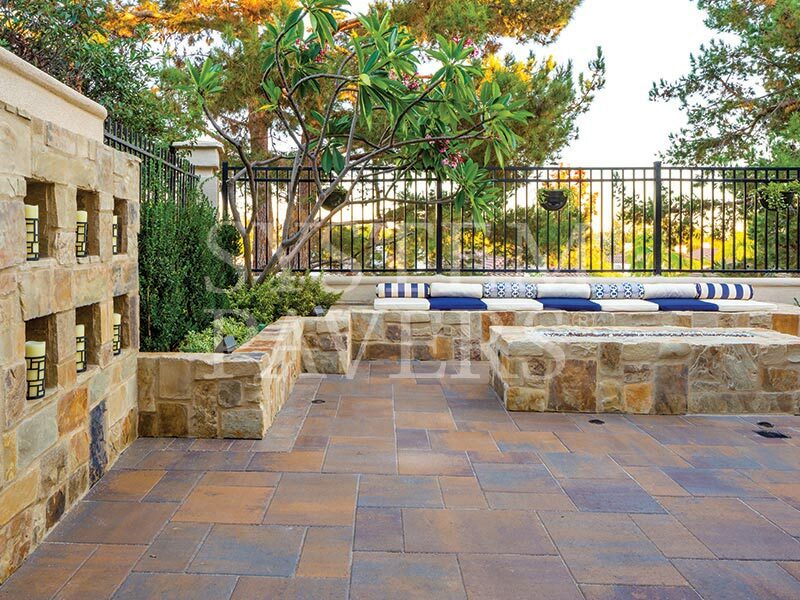 Compared to unattractive wire or worn-down wooden fences, stone walls are truly a beautiful addition to any yard or patio, and will bring a whole new dimension to your outdoor areas. 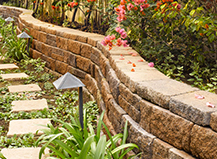 Home retaining walls provide added support in areas that are susceptible to erosion, especially in places where a vertical grade change has been made. Residential retaining walls hold back earth and keep it from shifting downhill. 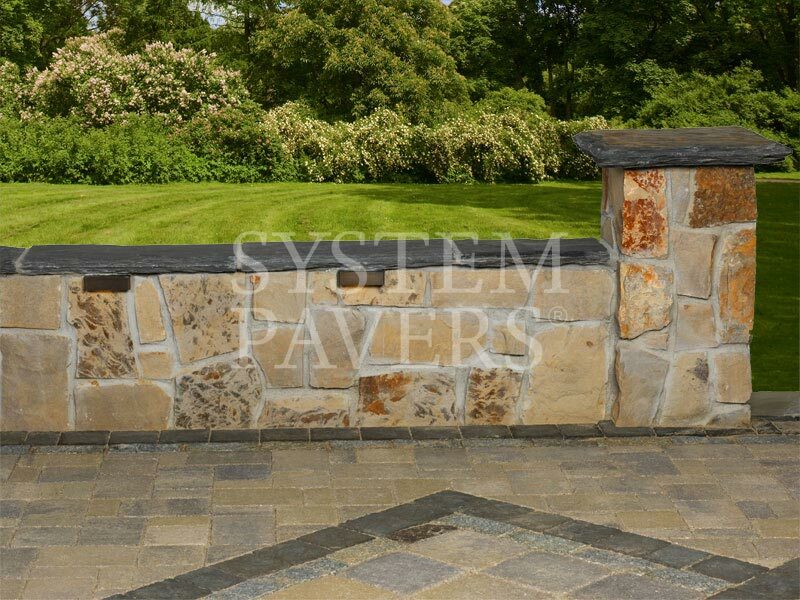 Whether you need a residential retaining wall for functional purposes or you want to bring a new element into your yard’s design, we’ll help you create the perfect stone wall. 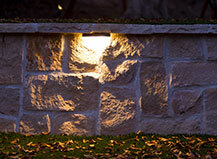 Our stone walls are fully customizable, so you can be sure you’re getting exactly what you need for your space. Your home retaining walls will look beautiful and provide crucial support where your yard needs it most for years to come. 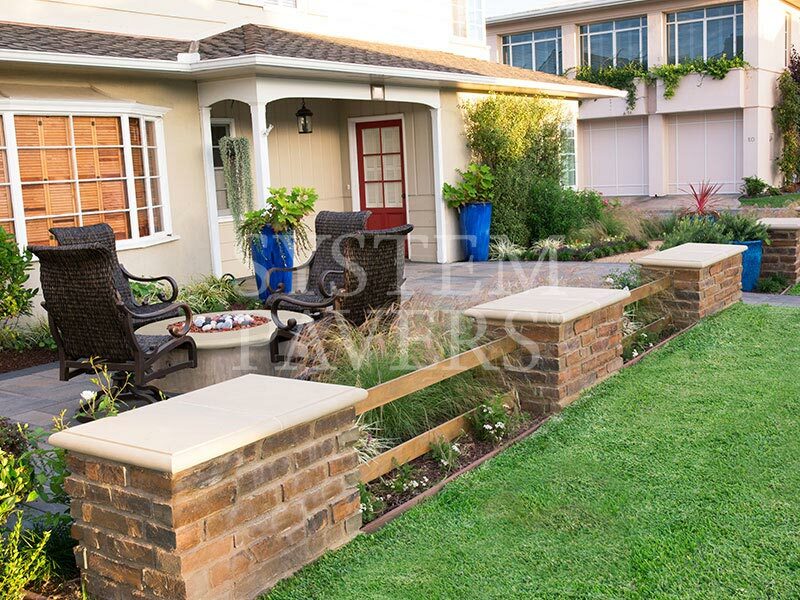 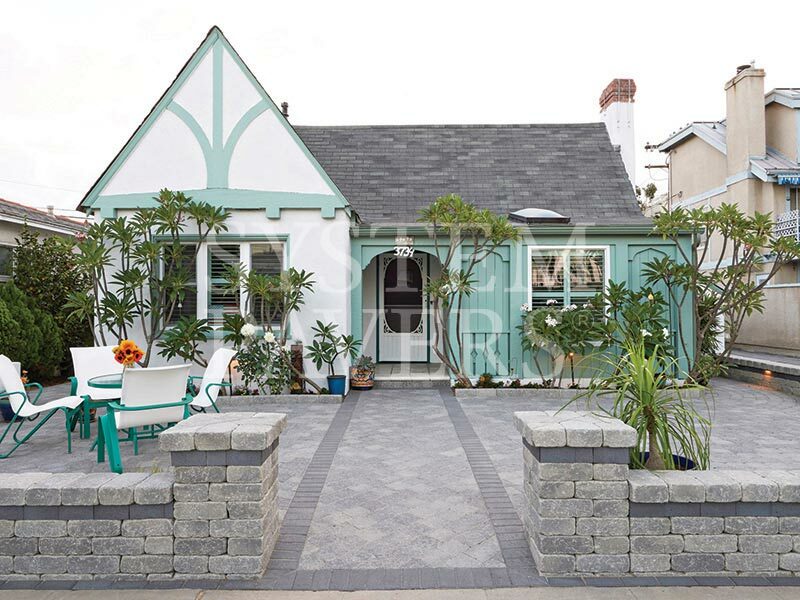 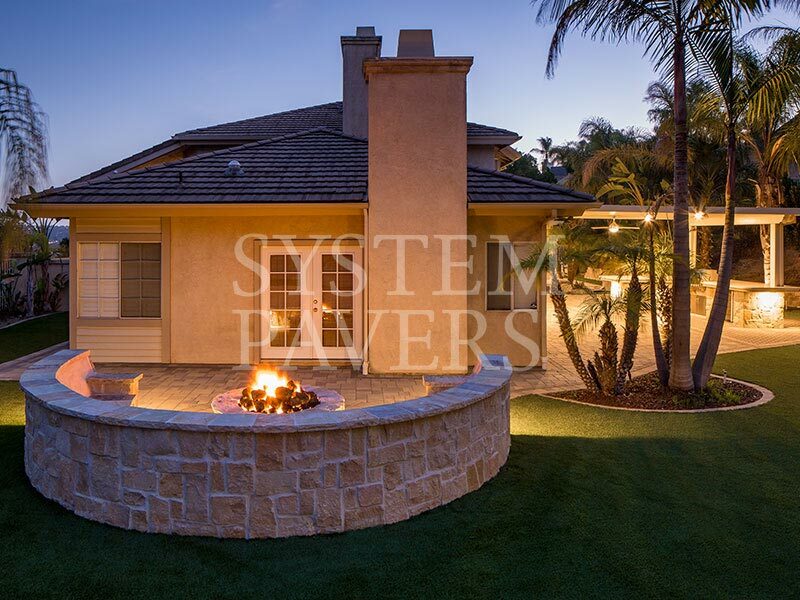 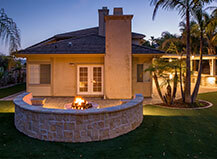 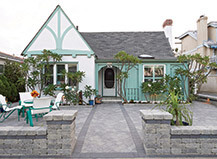 See examples of how our freestanding stone walls can be used to maximize space in a yard. 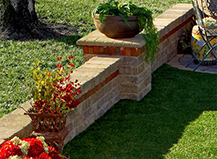 Take a look at some of the garden sitting walls we’ve designed to find inspiration for your own sitting wall. 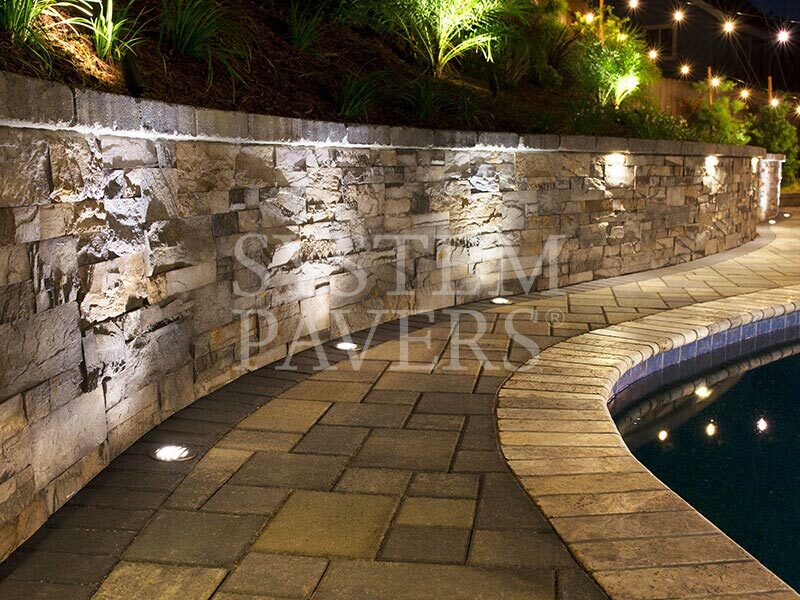 Check out our landscape retaining wall designs to see how we can transform this functional element into an aspect of your yard’s design. 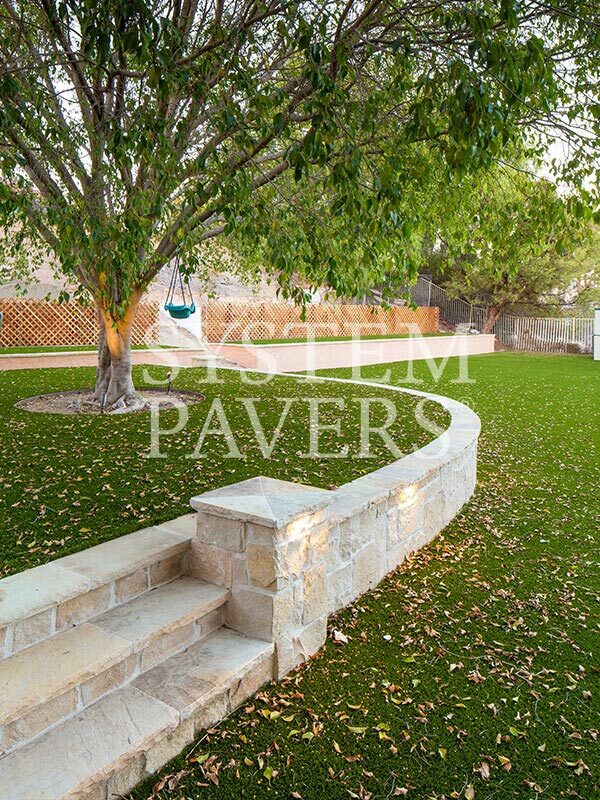 A permit is typically required for all retaining walls and for any stone wall over 3 feet, though regulations vary depending on your location. 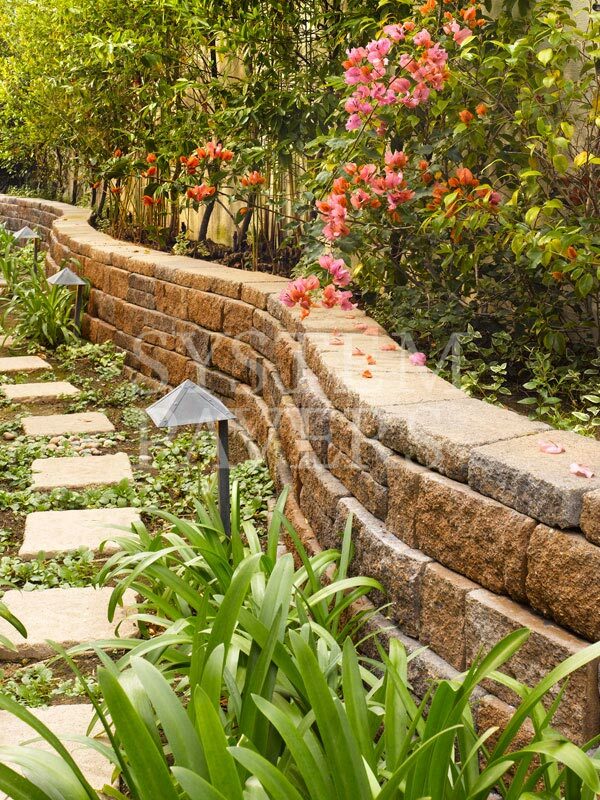 Retaining walls hold soil in place and prevent it from moving downhill as a result of soil erosion. 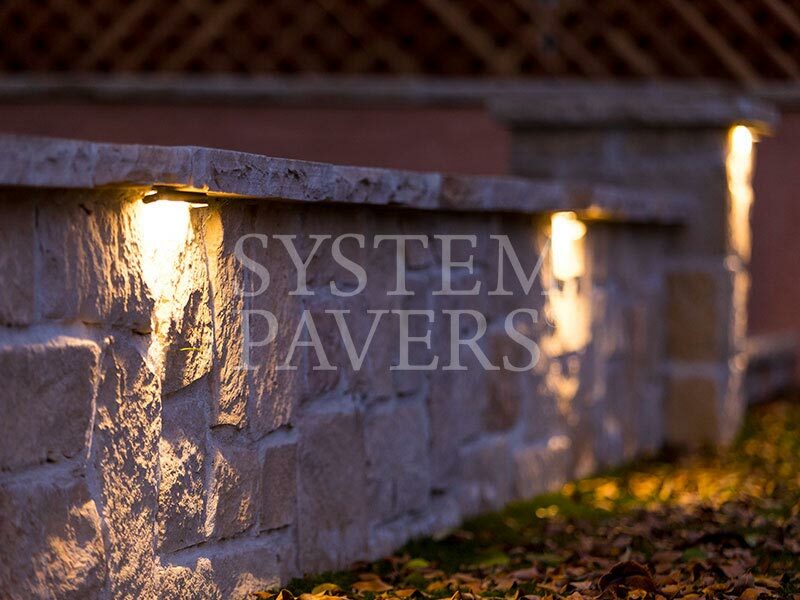 They can be used for support in places where vertical grade changes are made in the landscape to prevent the earth from sliding downhill. 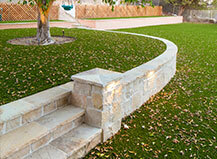 Freestanding or retaining wall, which do you need? When contemplating making some changes in your yard, you may consider adding a wall. 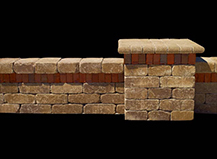 But what kind of wall do you need? 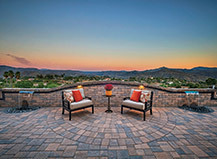 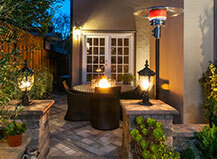 With a few outdoor living products, your backyard can become the one-stop-shop for entertainment and relaxation.